Add a touch of sophistication to your look by wearing this pair of sunglasses from the house of, Polaroid. 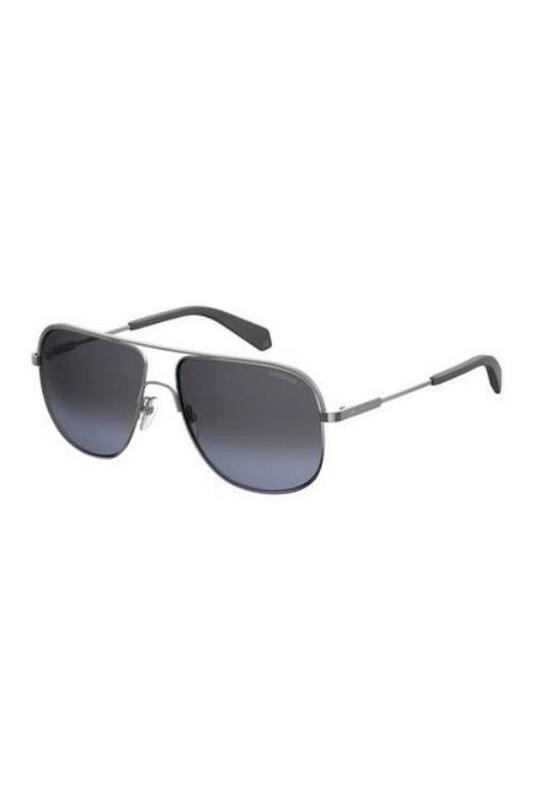 It comes in an aviator style that marks it distinctive. Besides, the pad arms keep the nose pads in place and also allow you to make necessary adjustment according to your convenience. Take your style to a new level by wearing this pair of aviator sunglasses. It can be teamed with any pair of jeans and trendy T-Shirts to flaunt a smart look on any casual outing.